Reaching out to us is easy! Just fill out the convenient form below, or use the information on this page to contact us. We’ll be back in touch right away. Oh, and if you’re looking for a FREE ESTIMATE or FREE SAMPLE, then visit our ESTIMATE PAGE or SAMPLE REQUEST PAGE. 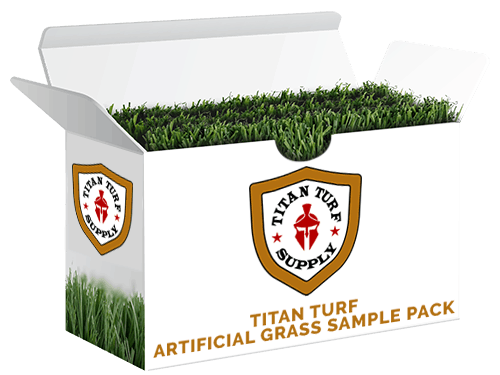 Contact Titan Turf Supply	Overall rating:	5	out of 5 based on 24	reviews.